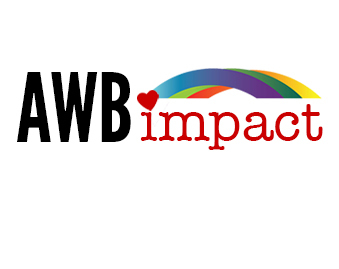 Back in January, we launched A Wider Bridge Impact, our organization fundraising arm to financially advance and support the struggle of the LGBTQ community in Israel. Our first project, The Orthodox Visibility Project, aimed to help the religious LGBTQ organizations fund a visibility campaign in the media. 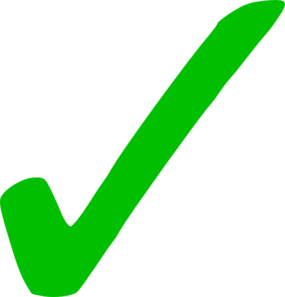 See the outcome! The Orthodox LGBTQ organizations’ previous attempt for a constant push for LGBT visibility in the religious world has dramatically reduced ignorance amongst the orthodox. 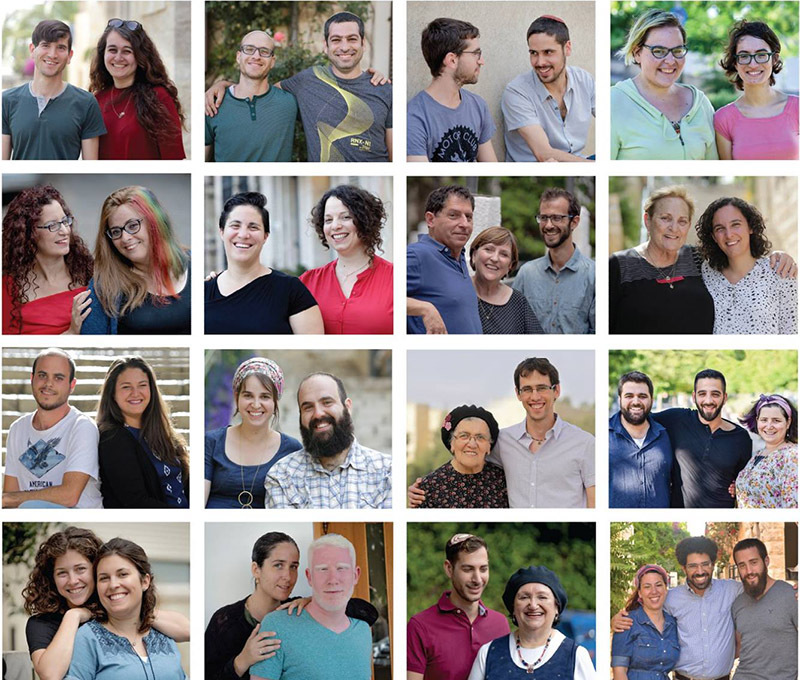 As a direct followup to last year’s successful media campaign “Our Faces,” the LGBTQ religious community revealed “Our Faces, Together,” a serious of ads that contain personal stories of LGBTQ religious people and their supportive loved ones. This week we started seeing the IMPACT of this project. Dozens of religious LGBTQ people, along with their straight supporters, took part in the new campaign. The campaign shows a mother and her son, an uncle and his niece, a grandmother and her grandson, a brother and sister, stand together. The images was first released to social media, and there are plans for national print media campaign as well. 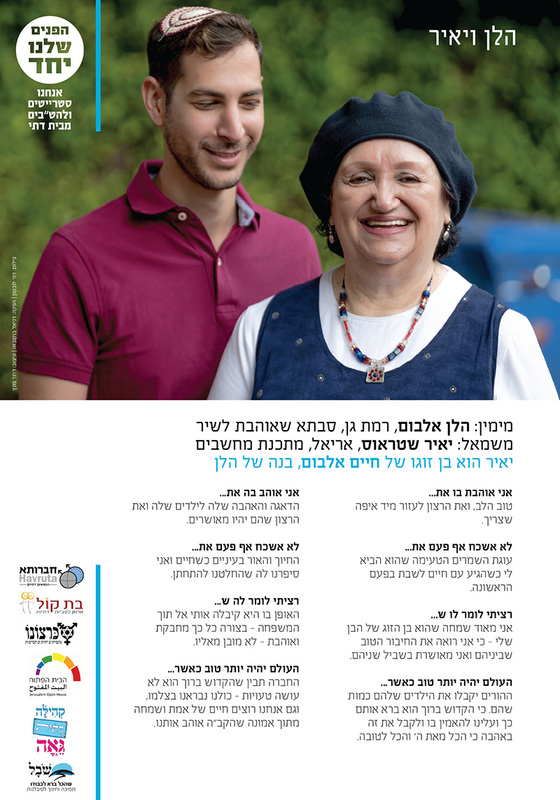 Some of the ads will be shown on billboards around Jerusalem in time for the Jerusalem Pride parade in August. “This campaign is another step in recognizing religious LGBTs. We came to show that we have the growing support of our families and the communities in which we live,” Daniel Jonas explained to Ynet News. Recognition of what’s good. Her ability to see what’s good in the world, as a way of life and a belief conception. She has a smart way to be happy in life. At the age of seven, we took a bus together, and suddenly she asked me if we, the grandchildren, were afraid of her. It was scary. I didn’t know what answer I should give. After a long silence, I mumbled that no, why should we be? She thought for a second and then said that she wouldn’t necessarily be bothered if we feared her a little. It’s mostly to her credit that I’m religious today. 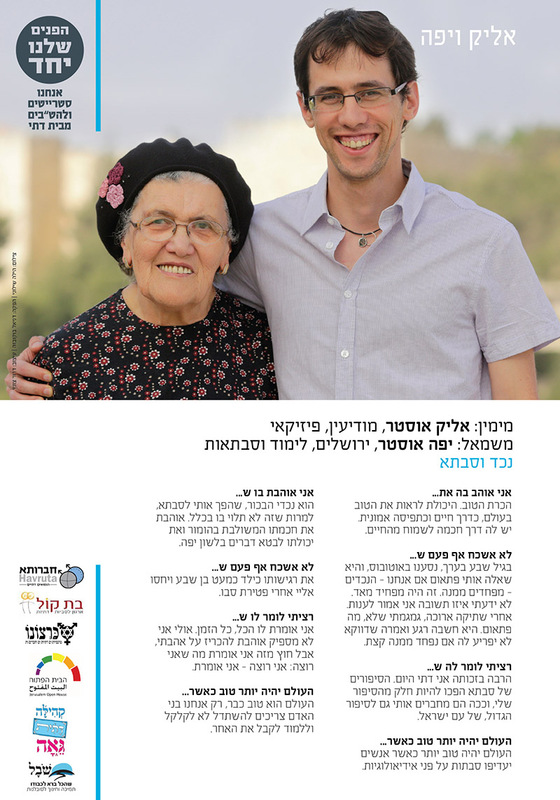 Many of grandma’s stories turned out to become my stories as well, and this is how I feel connected with the bigger story, of the Israeli people. … when people will prefer grandmothers over ideals. He is my first grandson, who turned me into a grandmother, even though he had nothing to do with it. I love his wisdom that is integrated with humor and his ability to say things nicely. He was so sensitive as a seven year old, the way he comforted me after his grandfather died. I tell him everything, all the time. Maybe I don’t like to declare my love very often, but other than that I say what I want. The world is already better, only we human beings have to do our best not to destroy, and learn to accept the other. Good heart, and his willingness to help immediately, whenever it is needed. He brought me a delicious cake when he arrived with Haim for Shabbat for the first time. 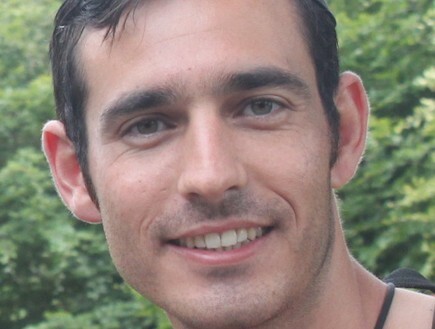 I’m very happy that he is my son’s partner – because I see the good connection between them and I’m thrilled for both of them. Parents accept their children as they are. Because G-d created them like this and we should believe in Him and accept it with love, because everything is from G-d and everything is for the best. Her love and care for her children and her desire for them to be happy. Her smile and the light in her eyes when Haim and I told her we decided to get married. The way that she accepted me into the family – so lovingly – is not to be taken lightly. Society understands that G-d doesn’t make mistakes – we were all created in his image, and we all want a life of happiness and truth, out of belief that G-d loves us too.